To accommodate construction of the new I-95 Exit 8 off ramp bridge over Atlantic Street; South State Street, Atlantic Street and the Northbound Exit 8 off ramp in Stamford will be closed between April 21, through April 24, 2017. Traffic will be detoured around the construction area. 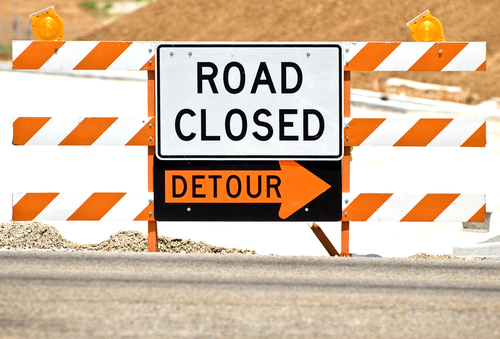 Please check this page on 4/19/17 to access detour maps to help you navigate the area during this closure period.